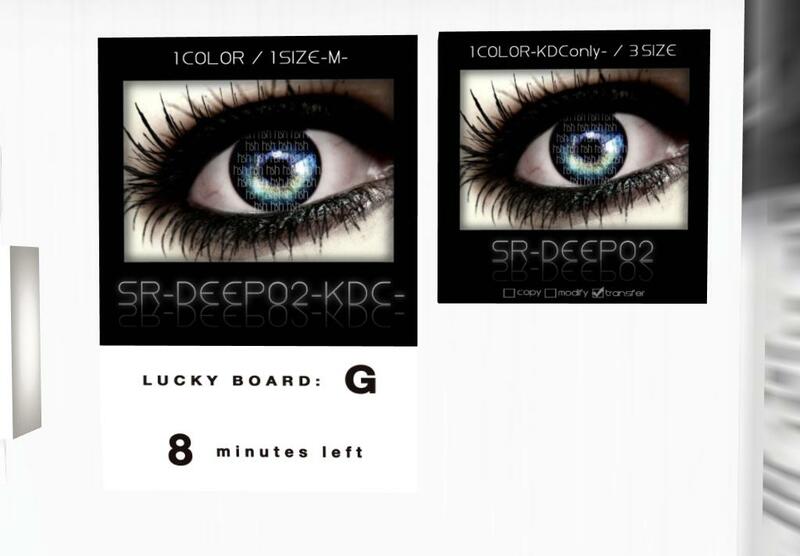 Join the KDC Mall group, inviters available around the mall, HSH has a new lucky board with eyes. It changes every 10 mins with wildcards. Goodluck.